on our hometown, Nutley, New Jersey. 2 P.M. May 17, 2015 Book talk and signing at open house. Tour the 17th Century house and get your book signed! Kingsland Manor, Kingsland Manor, 3 Kingsland Street, Nutley, N.J.
and services of local business. Featured individuals run the gamut from politicians to high school coaches and athletes; from notorious personalities to beloved entertainers to the fellow in the local shop to the artists and writers who toiled long ago and today. 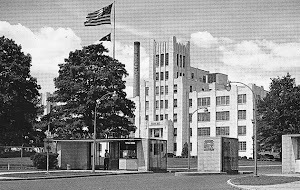 Their images and stories document the unique contributions they've made that shaped Nutley today. So, do find us at the Expo. 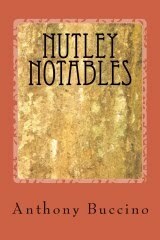 Bring your copy of Nutley Notables for an autograph or buy one on site. Nutley Parks and Recreation Building 44 Park Avenue, Nutley, N.J. Besides being a fun evening for the entire family, all proceeds from registration support the Nutley Parks and Recreation Center, as well as the Relay for Life. 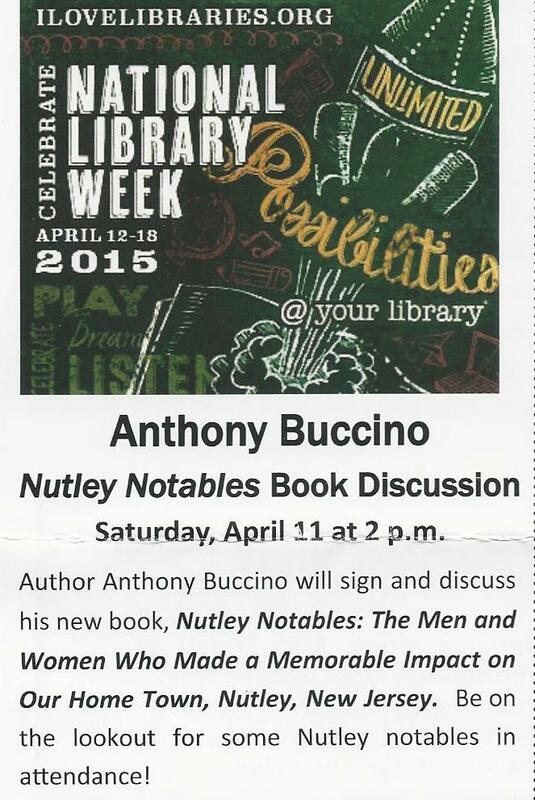 NUTLEY N.J. -- Local author Anthony Buccino will speak about his latest book, Nutley Notables: The men and women who made a memorable impact on our home town, Nutley, New Jersey, at the Nutley Historical Society meeting at 7 p.m. on Thursday, March 19. 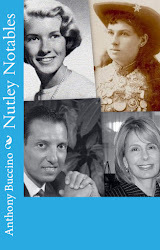 Buccino says Nutley Historical Society support was instrumental in bringing the Nutley Notables book to fruition. 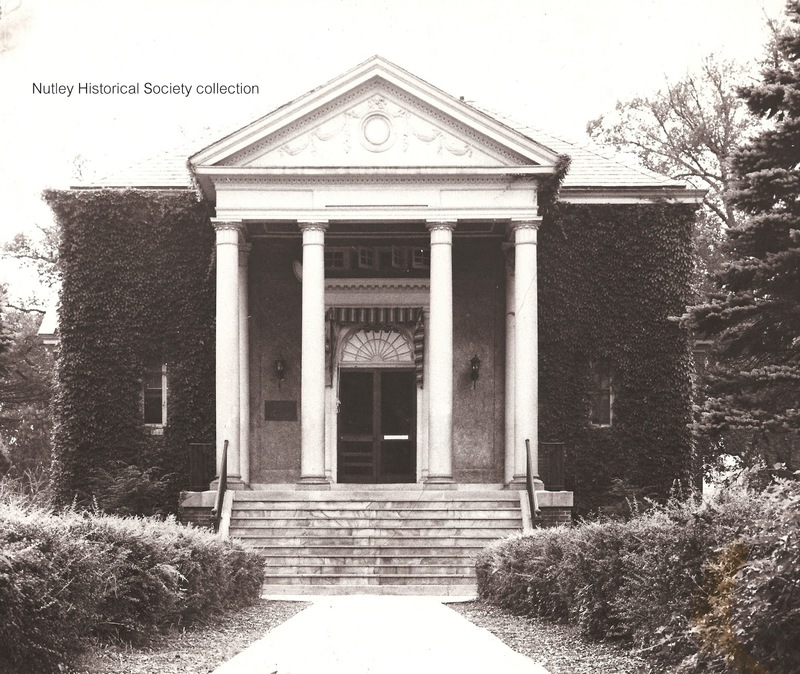 The author has set aside for the Nutley Museum one volume for as many as possible of the Notables to sign and it will be archived in the museum's special collection. Notables profiled in the book are invited to the talk and will be asked to autograph an archive copy for the museum. Anyone with copies of the book are also invited to collect Notables signatures, too. More than one dozen Notables have already signed the copy and this special copy will be on hand at all Buccino's talks this year. 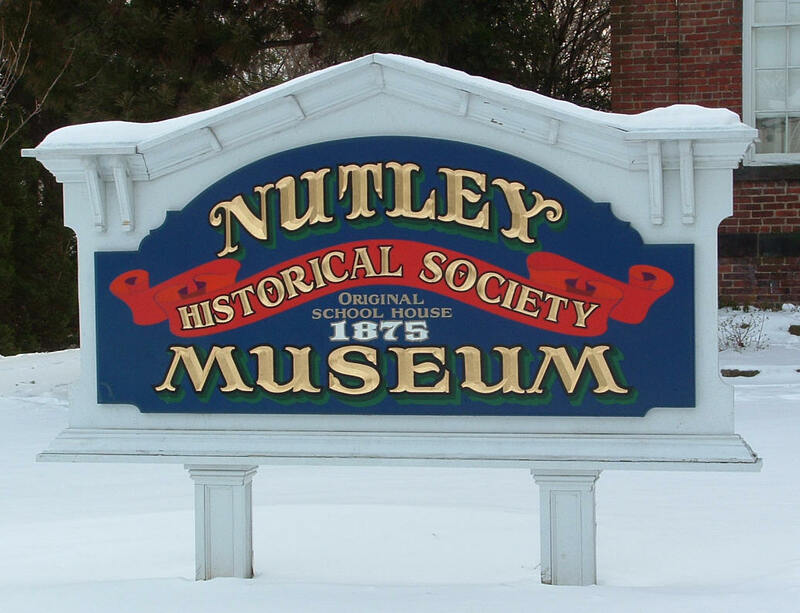 At the NHS meeting in March, Buccino will talk about the historical and current figures profiled in his new book and also solicit suggestions from attendees for notable Nutley profiles to include in volume two of the local history collection. 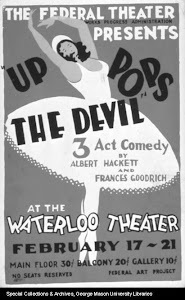 "This volume has about 200 Nutley notables profiled and I already have a list for volume two. That list is about six pages and I'm going to look up every name and see just how notable they are," Buccino said. Have your copy signed and/or buy copies to have signed. PLUS We're inviting everyone profiled in the book to stop by and autograph their profile page. The event is free and open to the public. 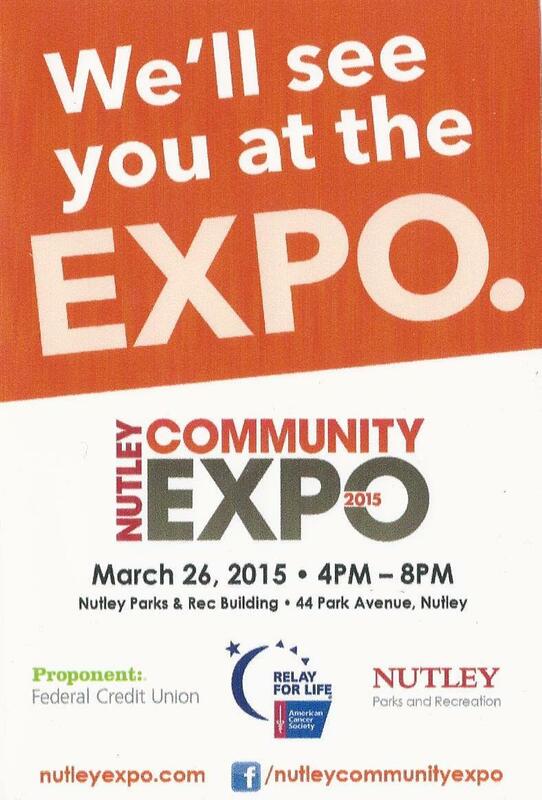 All members of the Nutley Historical Society are invited to attend.